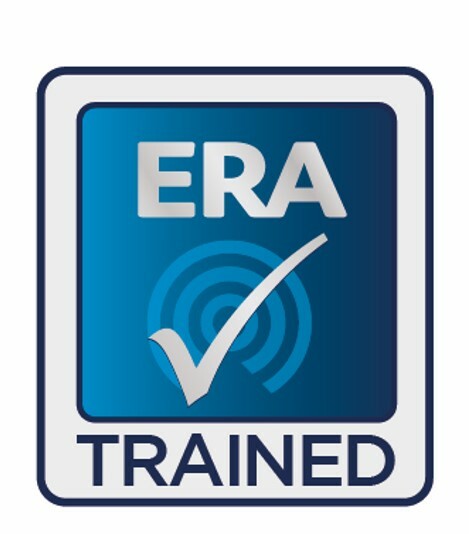 Why should you become an ERA Installer? 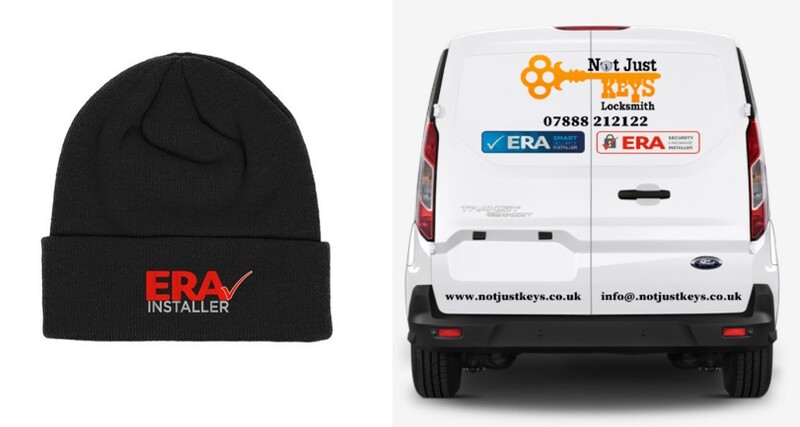 If you are happy for ERA to pass you leads and connect you to homeowners or businesses looking for a traditional or a smart security installer, then this is definitely the scheme for you, especially if you want additional support such as an installer helpline and marketing. There are no fees for joining and we don’t tie you down to a fixed price job, so you are able to charge your normal prices. This is simply a middle-man service to enable homeowners wanting ERA product installed, to be matched to an installer willing to fit them and if you sign up, you can benefit from additional leads and support benefits at no cost to you! Once we have our installers in place, our plan is also to invest heavily in actively promoting our installer network to homeowners and businesses, generating even more leads to pass on to you. When I join, what do I receive? Once you are up and running and met the feedback targets where customers have positively rated you, we will send you a complete uniform kit worth £140!! Choose either Navy or Black and whether you want your own logo on or just the ERA Installer logo. How will you connect with the customer? The homeowner will have the choice of either contacting you directly or sending their phone number and address details directly to you by email for you to contact them. We recommend that you call them promptly on receiving the emails. You will have access to your own profile page so you are in control over what information the customer reads about you. This will contain your company logo, any associated icons, text about your business and your contact details. You are also able to select the radius in which you want to work so you will never be asked to go outside of your normal working range. Your profile will display key information about your company that you want the customer to know about you. It will also display customer ratings, feedback and logos so that the customer can view the endorsements you have received. You are able to edit parts of your profile to include logos, images and extra information to encourage leads to choose you as their installer. Following a successful job, the homeowner will be able to rate you and this will be added to your profile for future people searching. You can provide your customers with a freepost form that the customer can send back to us which rates you and we will manually add to the system, OR the customer will receive a follow-up email in a few weeks after the job and be asked to rate you online. Why is ERA running an Installer scheme? ERA is a well-known security product manufacturer who attracts extensive homeowner traffic to our websites, sales lines and help desks. Homeowners look to ERA for security advice, or to understand how the latest products can help them feel more secure and often then want us to recommend someone who can supply and fit. We want to make it easy for our customers to find an installer and this scheme will allow customers to quickly look up the right installer for them. If you want to also offer Smartware installations and are not sure how it all works, why not sign up to one of our hands-on training courses? You don’t have to be super qualified to set up smart systems or be a tech genius, but you do need to be confident and having the right training can make all the difference. We can offer you classroom training, hands-on product experience in relation to real installation scenarios and the opportunity to ask as many questions as you would like. Meet the product manager and discuss new and upcoming technology and talk to the Head of Marketing about opportunities to support your business.